Whether it’s your first cruise or your fiftieth, use these insider tips to make your voyage a fun vacation experience. Choose travel dates that historically offer the best prices. Generally, the cheapest times to sail the seas are the middle of September (after the school year resumes) and the time between Thanksgiving and Christmas holidays. 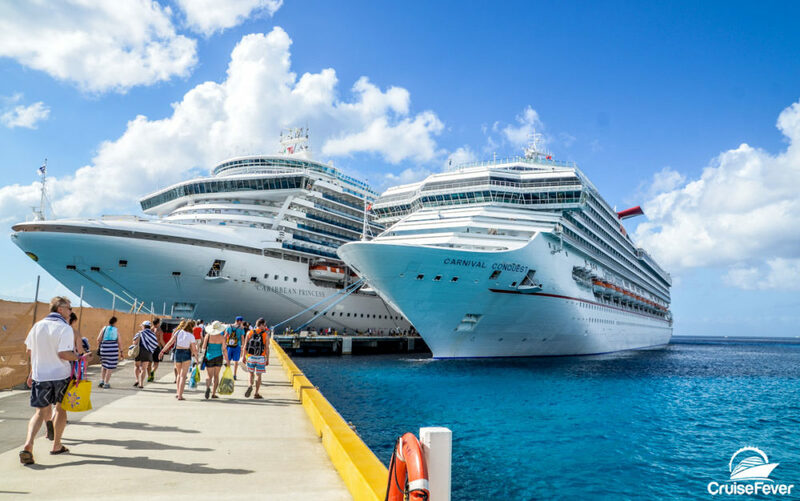 The post Top 3 Insider Cruise Tips for the Perfect Vacation appeared first on Cruise Fever.